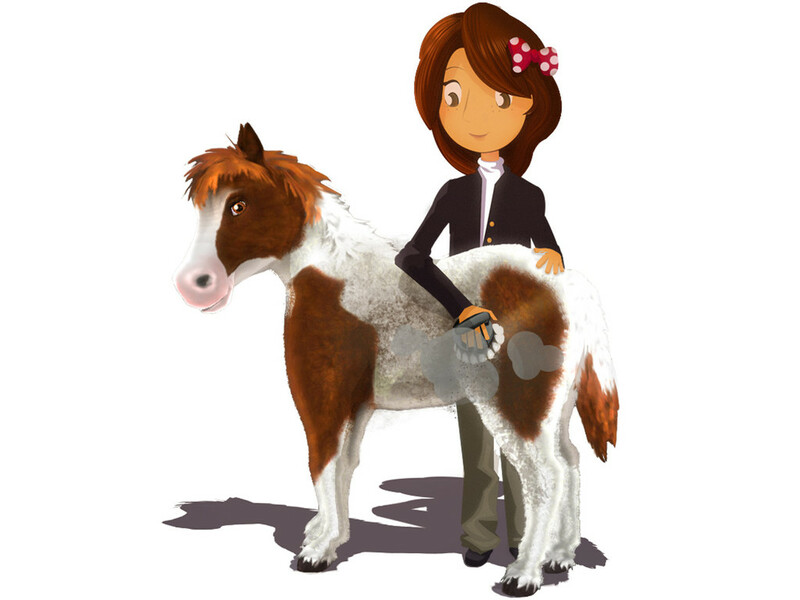 Your very own foal: the mere thought is utterly thrilling for many horse lovers. 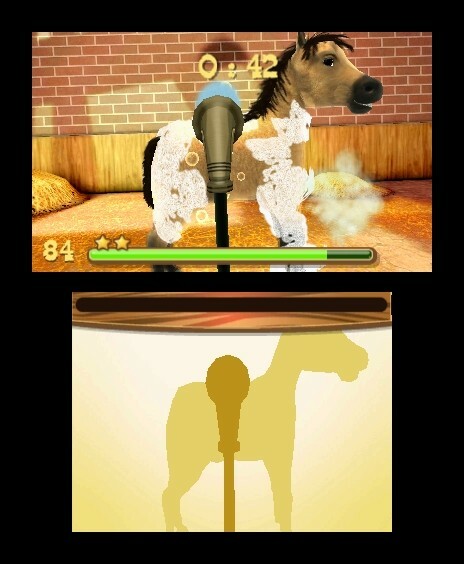 My Foal 3D can make this dream come true! There are over 25 different breeds to choose from, from rare Tersk horses out of chilly Ukraine to fiery thoroughbreds. 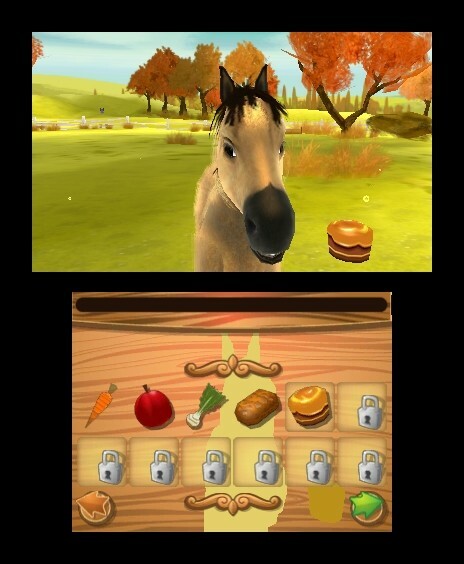 The new 3D technology enables super cute yearlings to appear right in front of the player and eager for some fun times. 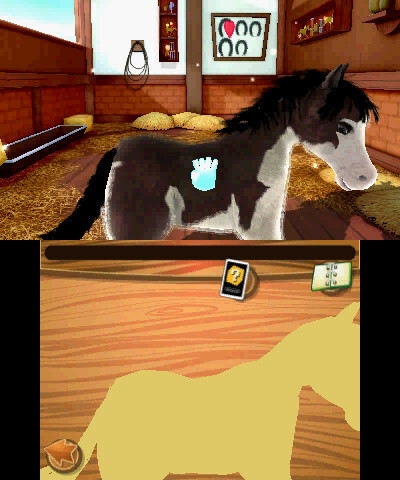 With an Augmented Reality card, the Nintendo 3DS™can make the foal magically appear in the child’s room. 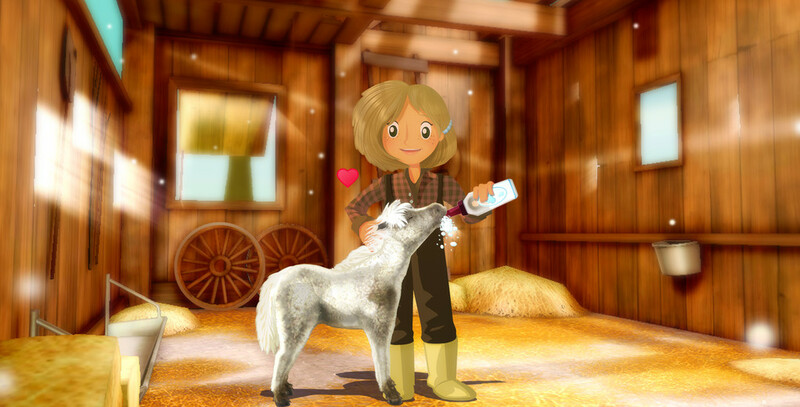 The new owners will soon learn that each of their sweethearts has its own endearing personality: for example, one may have a really sweet tooth, while another may love nothing better than a lovely roll in the sand. However, it will then be the players’ job to make their poppets shine like new pins! 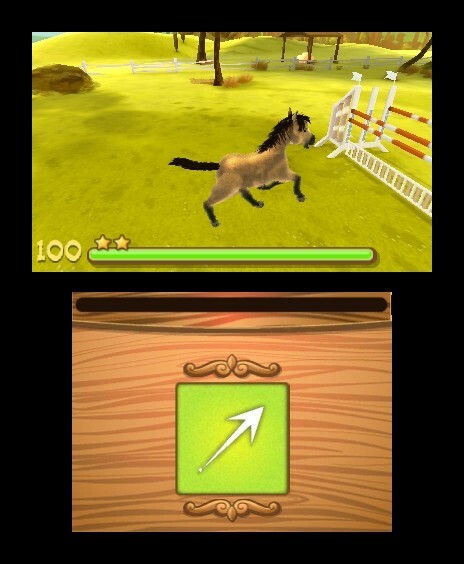 Once they are immaculately groomed, the foals can even enter beauty contests in StreetPass™ mode against other foals that just happen to be playing on other Nintendo 3DS systems nearby. 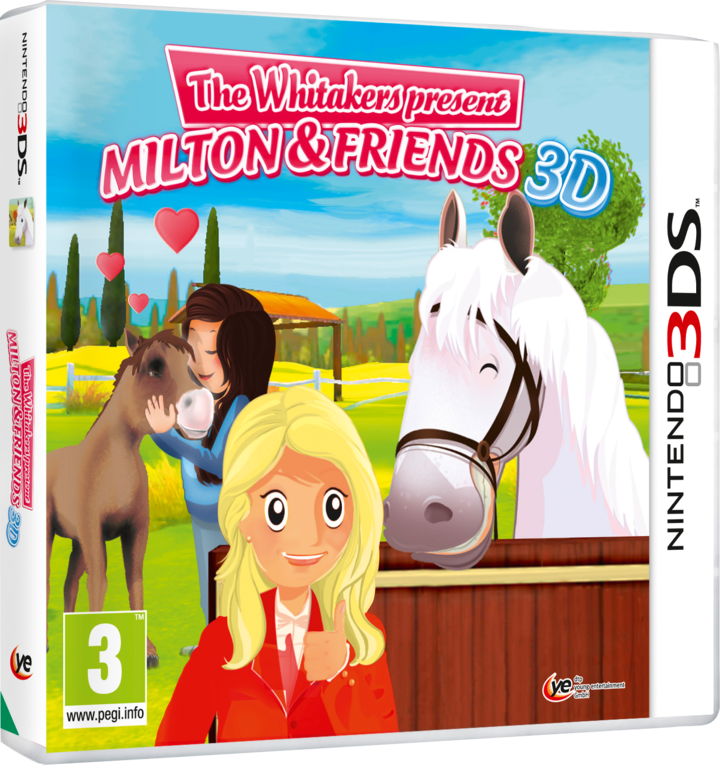 Eight mini games with three different levels of difficulty: washing, feeding, throw ball, teaching tricks, horse jumping, hold the reins, etc.